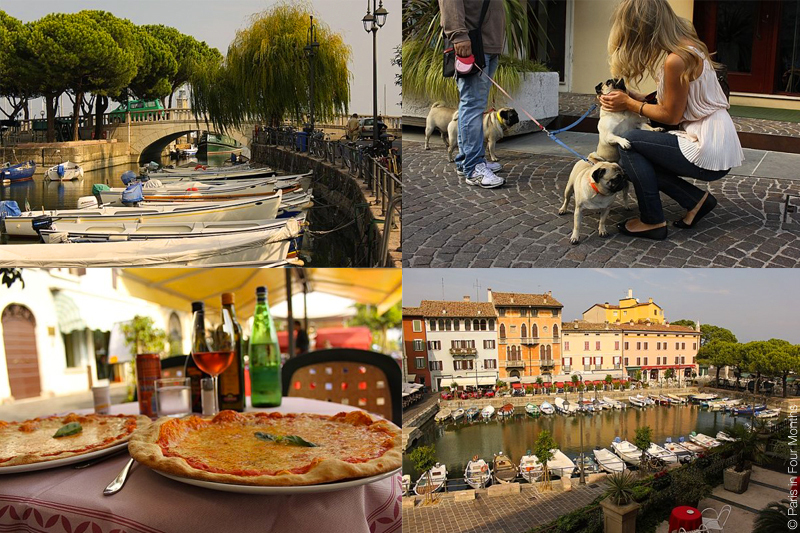 If you want to discover another part of Italy, besides the obvious Rome and Milano, the little city called Desenzano, located by the lake Garda, is a place you must visit. Amazing surroundings, fantastic food and so many sweet people. I would suggest renting a car so that you can visit all the other small cities around the lake as well. I've already been twice and I would absolutely love to go back soon again!